The former Australian No.1 didn’t hold back when asked his opinion about the new brand of balls. 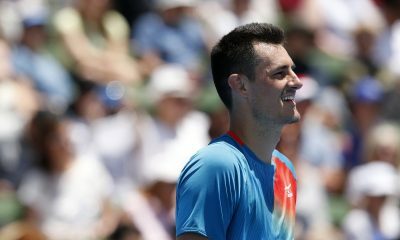 Less than a week before the start of the Australian Open, Bernard Tomic has hit out at organizers over the quality of the balls used. The former top 20 player has branded them as ‘terrible’ following his first experience of using them. 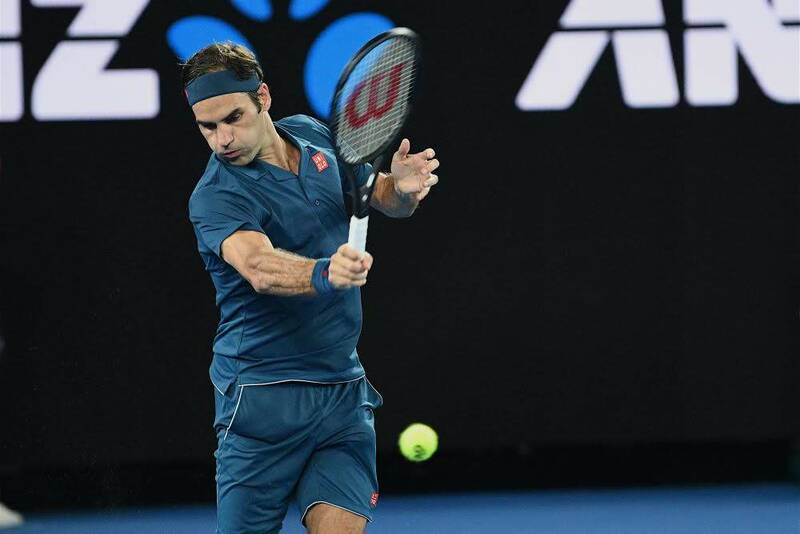 This year’s ball has been supplied by Dunlop after the Melbourne grand slams signed a five-year deal with the company. Previously the balls have been supplied by Wilson. 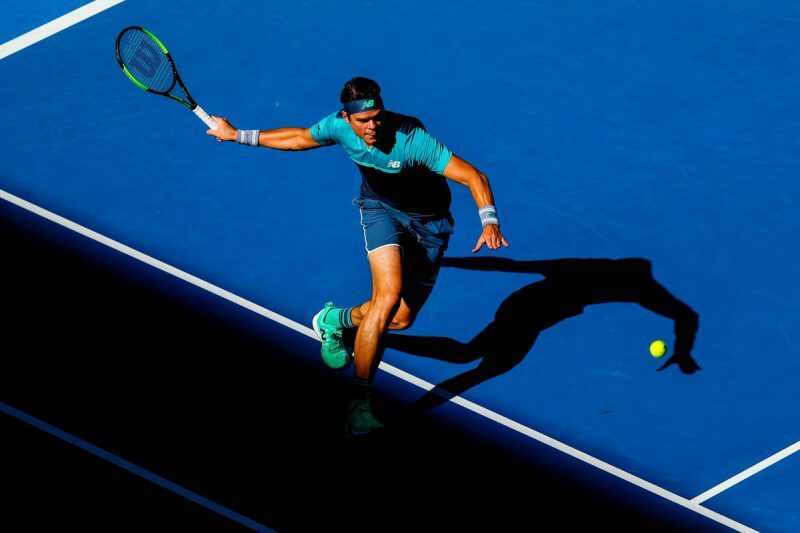 They have been issued to all of the build-up tournaments leading into the Australian Open. 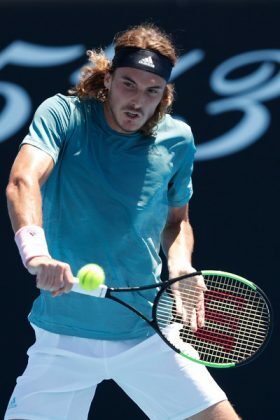 Including the Kooyong Classic exhibition tournament, which Tomic is playing in. Criticism aside, the world No.83 made a winning start to the event on Tuesday. 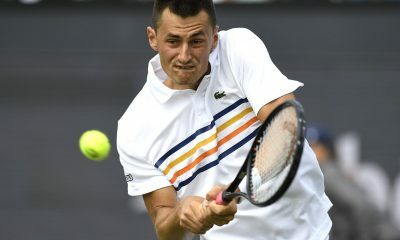 In his opening match, Tomic defeated Jack Sock 5-7, 6-4, 10-6. This season the Australian is bidding to return back into the world’s top 50 for the first time since July 2017. 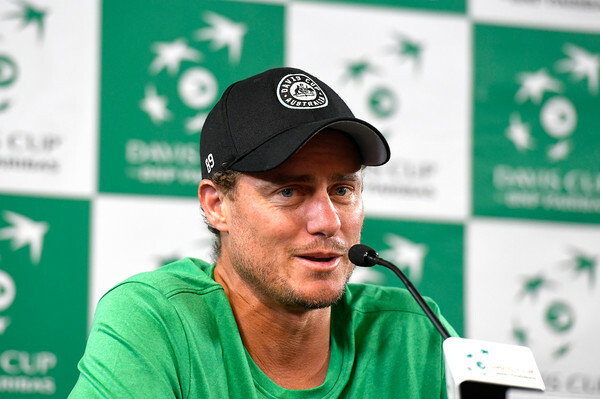 At the end of 2018, he made progress by winning his first ATP title for three years in Chengdu. The next test for Tomic comes in the shape of Nick Kyrgios. Both players have been previously criticised for their at times controversial behaviour on the tour. The two have had a hot and cold relationship on the tour over the years. However, Kyrgios has recently stated that he doesn’t have any ‘bad blood’ against his compatriot. Although Tomic has since added fuel to the fire by taking aim at Kyrgios’ mental game. 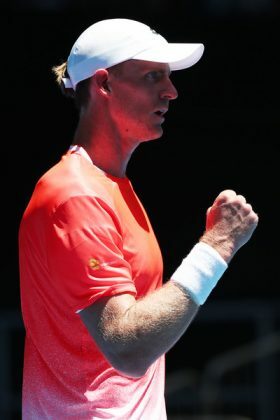 “We’re good friends and it’s good for us to play – he’s needing it more than anything because he’s a little bit mentally struggling right now,” the 26-year-old said. 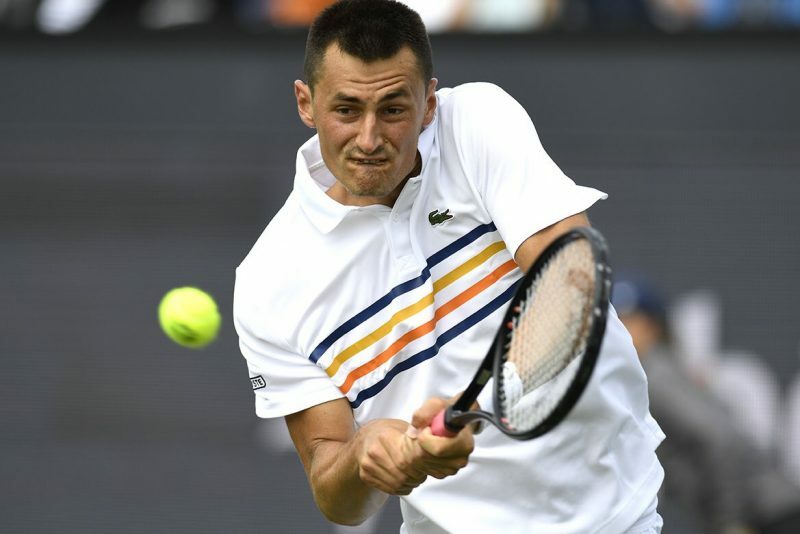 Regardless of his clash with Kyrgios, Tomic is hoping this week will put him on good footing going into the Australian Open. It is the 10th consecutive year he has played in the main draw of the event. His best performance was reaching the fourth round on three occasions (2012, 2015 and 2016). Something he hopes to emulate this year. 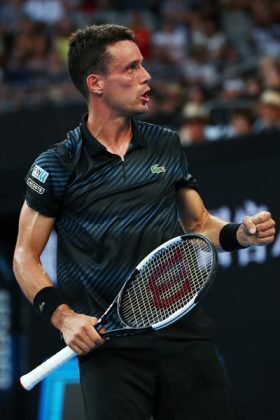 “Probably another third or fourth round like I’ve done a hundred times,” Tomic replied when asked what his expectations were for the first grand slam of 2019. 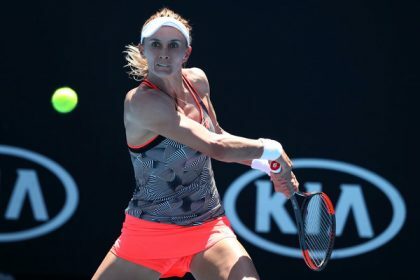 The main draw of the Australian Open will get underway on Monday.